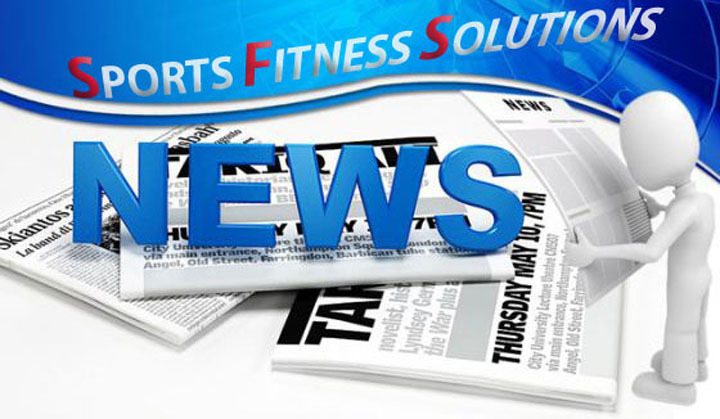 SPORTS FITNESS SOLUTIONS ATHLETE WINS TITLE! SPORTS FITNESS SOLUTIONS athlete Santos Rosales, won the Texas MMA Amateur Welterweight Title July 20th in Kileen Texas. Santos defeated Travis Moore to take the title. Congratulations to Santos for taking the title. His hard work paid off in victory in this tough division. Learn more below, about Santos title win; and share it on FaceBook.